World War I was, without a doubt, the costliest mistake ever made by international leaders. It dragged on for four years and cost some 16 million lives. It also destroyed the European political order, bringing four dynasties to their knees, as the Austro-Hungarian, German, and tsarist Russian empires all collapsed, along with the Ottoman Empire. Into the vacuum that emerged came something terrible: the triumph of vicious ideologies that made a second conflagration, World War II, inevitable. In Russia, Bolshevik leaders Vladimir Lenin and Joseph Stalin ushered in a totalitarian Communist regime that would last until almost the end of the twentieth century. Elsewhere, racists and antisemites would eventually take power in Italy, Germany and smaller states, as democracy collapsed across the continent. Foremost among these leaders were Benito Mussolini in Italy and, of course, Germany’s Adolf Hitler. 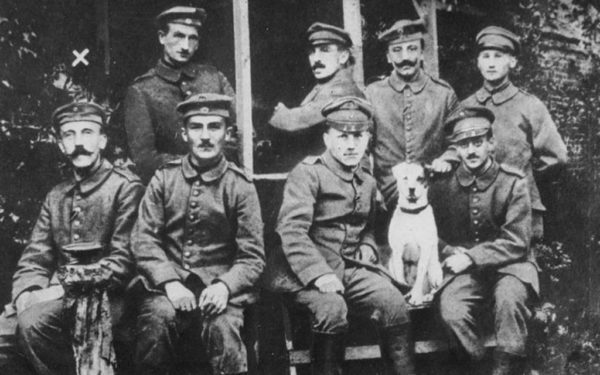 When the armistice that ended the shooting was signed on November 11, 1918, no Allied troops had entered Germany. The front lines were still in Belgium and France. 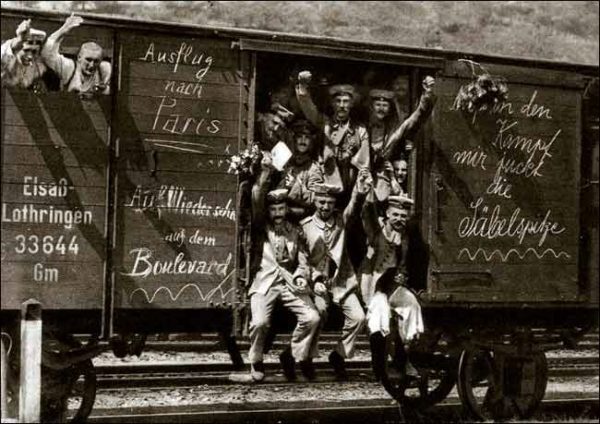 Berlin remained 450 miles from the nearest front, and the German armies retired from the field of battle in good order. 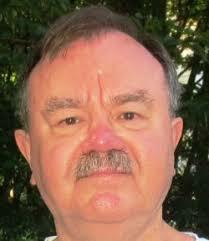 This would give birth to what has become known as the stab-in-the-back legend. This was the notion, widely believed and promulgated in right-wing circles in Germany after 1918, that the German Army did not lose the war on the battlefield but was instead betrayed by the civilians on the home front. It was claimed they had not supported the war and had played a role in selling out Germany to its enemies by criticizing the war effort, instigating unrest and strikes in critical military industries, and engaging in profiteering. 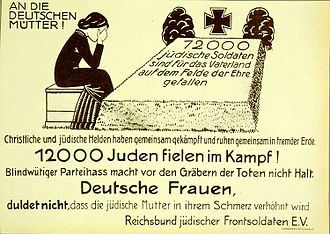 With their disloyalty predisposing them against defending the nation, Jews, in particular, were responsible for the pernicious malaise behind the front. They had, in effect, committed treason. 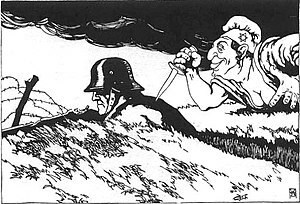 A typical example of this kind of propaganda was a 1924 right-wing German political cartoon showing Philipp Scheidemann, the Social Democrat who on November 9 proclaimed the post-war Weimar Republic and was its second chancellor, and Matthias Erzberger, an anti-war politician from the Center Party, stabbing the German Army in the back. “The old and rotten, the monarchy has collapsed. The new may live. Long live the German Republic!” proclaimed Scheidemann in Berlin on November 9, two days before the armistice. Having established constitutional democracy, Jews then used it to weaken the political will of the nation, claimed those on the far right. 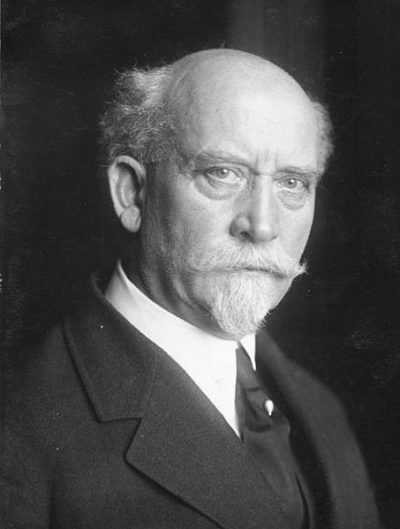 The 1919 Versailles Treaty, which blamed Germany for starting the war, and had it shoulder the burden of paying damages to the victors, created further anger, which the radical right could then exploit. When the Nazis finally came to power in 1933, they made the legend an integral part of their official narrative. Nazi propaganda depicted Weimar as a morass of corruption, degeneracy, and national humiliation — fourteen years of rule by Jews, Marxists, and “cultural” Bolsheviks, who had at last been swept away by the National Socialist movement. 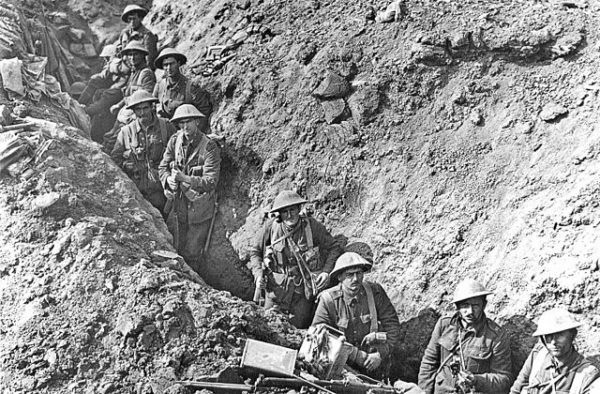 From August 8, 1918, beginning with the Battle of Amiens, to the signing of the Armistice, the so-called Hundred Days campaign defeated the German Army on the Western Front, as Allied troops smashed through German lines at great speed. The Germans were forced to abandon increasingly large amounts of heavy equipment and supplies, further reducing their morale and capacity to resist. This collapse forced the German High Command to accept that the war had to be ended. The stab-in-the-back legend may have been the most pernicious example of “fake news” in history. And it was part of the Nazi ideological worldview that would lead to the Holocaust following the outbreak of World War II. « What Will Become Of Ataturk’s Legacy?